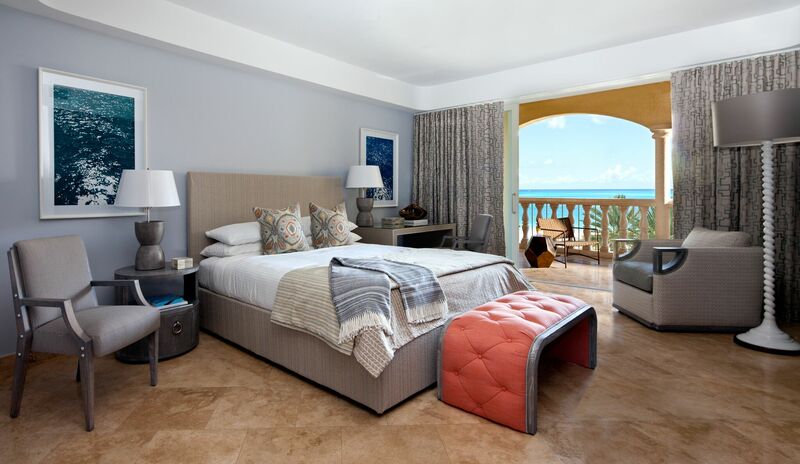 The relaxed sophistication of these oceanfront accommodations in Turks & Caicos infuses the all-suite resort with an authentic, Caribbean flavor. 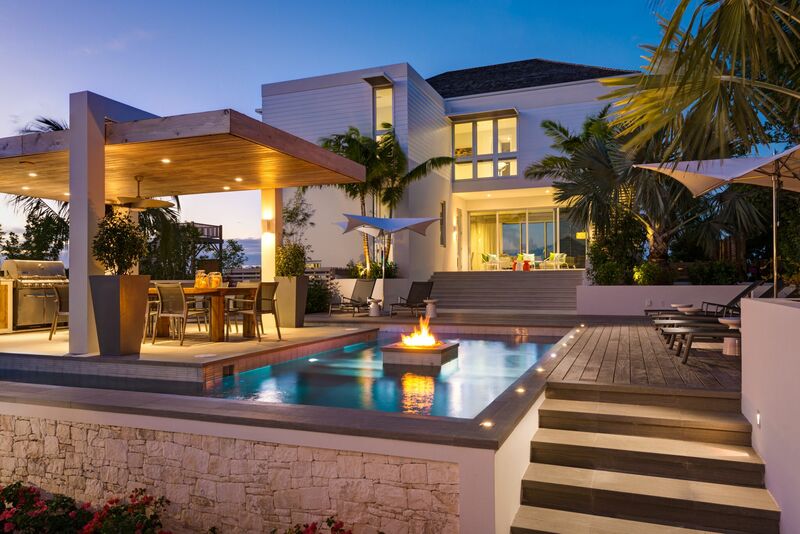 On an expansive 11-acre property, guests experience a luxurious sense of space directly on the renowned shores of Grace Bay Beach.A pure Romantic Experience' awaits at the Hotel building at Grace Bay Club. 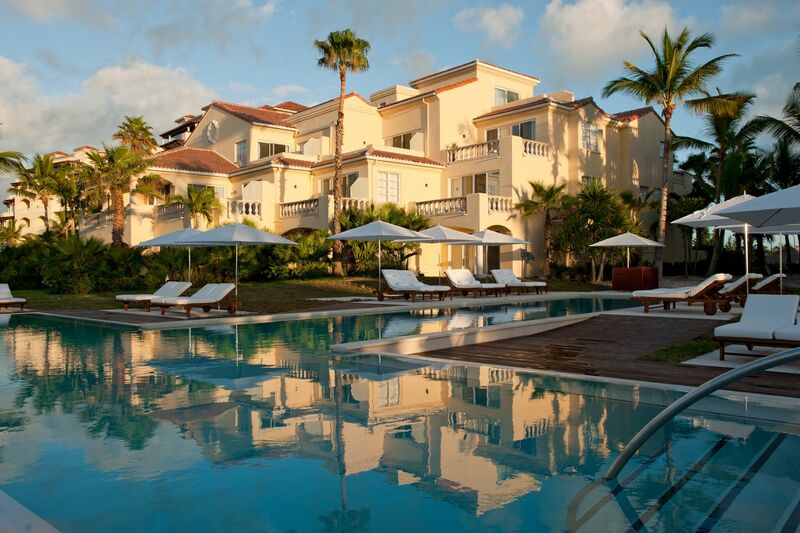 The Hotel building welcomes guests 16 years of age and above, each suite has ocean views. With its own private pool and Jacuzzi, the Hotel building is perfect for a tranquil escape for couples and friends planning a relaxed time away. 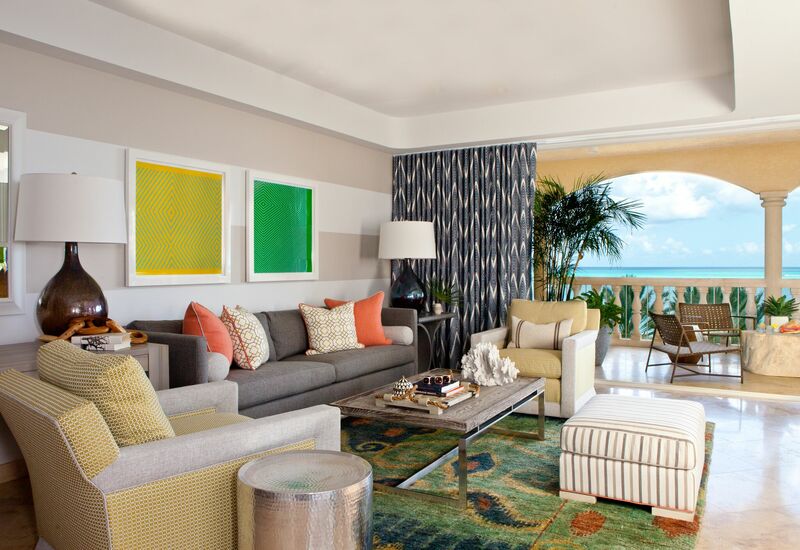 Also, The Villas Suites at Grace Bay Club provide guests the finest in resort living. 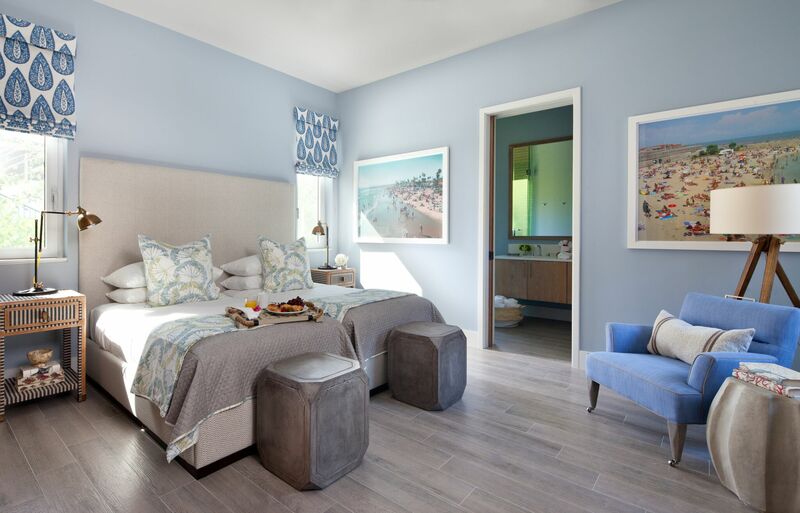 These all-oceanfront suites are ideal for families and friends spending time together and are designed to bring a casual elegance to each day. 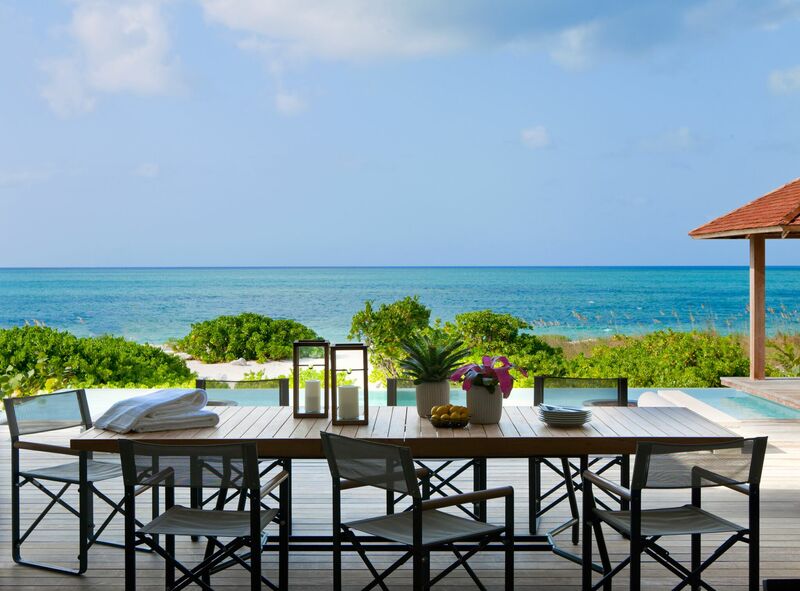 Enjoy intimate, open-air dining at the premier gourmet, oceanfront restaurant in Providenciales. European-Caribbean fusion cuisine focuses on the freshest ingredients, modern presentations and global influences. The longest bar in the Caribbean, Infiniti Bar stretches to the shores of Grace Bay. Begin each morning at The Grill with complimentary breakfast. This casual, oceanfront bistro is also open for lunch and dinner and welcomes guests of all ages. An exclusive dining experience at The Estate, Krave specializes in gourmet comfort food. Whether you’re craving a cool cocktail or a frozen drink, the poolside bar, with its own swim-up bar, delivers refreshment for guests of all ages. 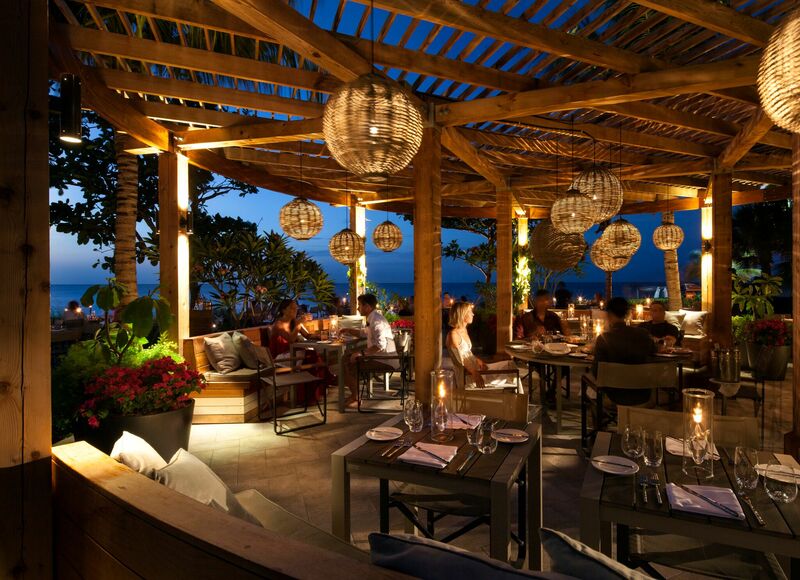 Following in the “pop-up” restaurant concept, Stix is the latest offering by pioneering hotel group Grace Bay Resorts. Available daily, mornings are complimentary and are dedicated to on-site activities such as arts & crafts and water sports. Located next to The Villas, activities at Kids Town are inspired by the belief in learning through having fun. The Very Important Kids (VIK) programs offer welcome and activity packages. Afternoons also offer exciting off-property eco-excursions like semi-submarine, snorkeling, and horseback riding for an additional fee. 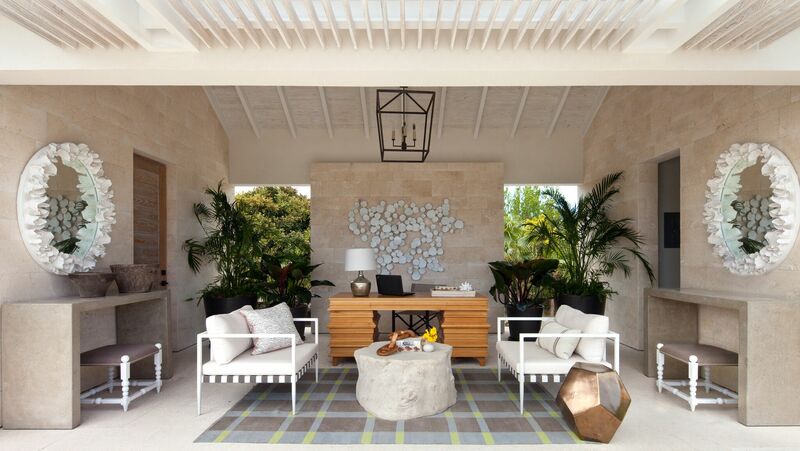 A renowned Turks and Caicos resort and spa, Anani offers exceptional treatments in spaces designed to provide a relaxing experience. This spacious facility includes six treatment rooms, including a couple’s room, a manicure/pedicure room and an area for facials, massages or body treatments. Through partner SURFside, select from a pool of fully-trained, loving and professional nannies available for families at an additional cost. 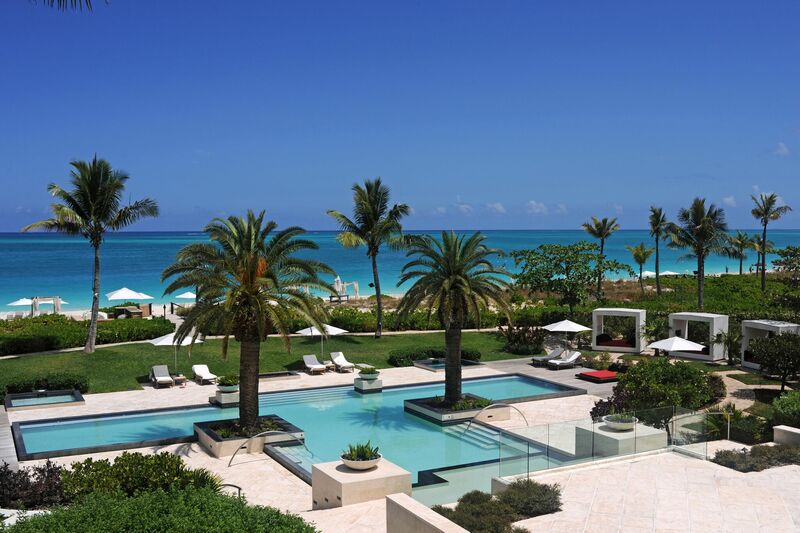 Please contact Grace Bay Club reservations at (800) 946-5757, or email reservations@gracebayclub.com, for rates and additional information.